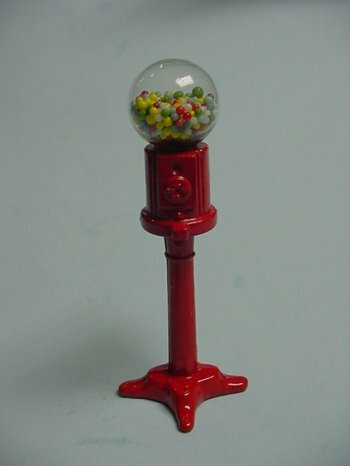 Cute Gum Ball Machine from the 1950's. Great for a store! 3" tall.